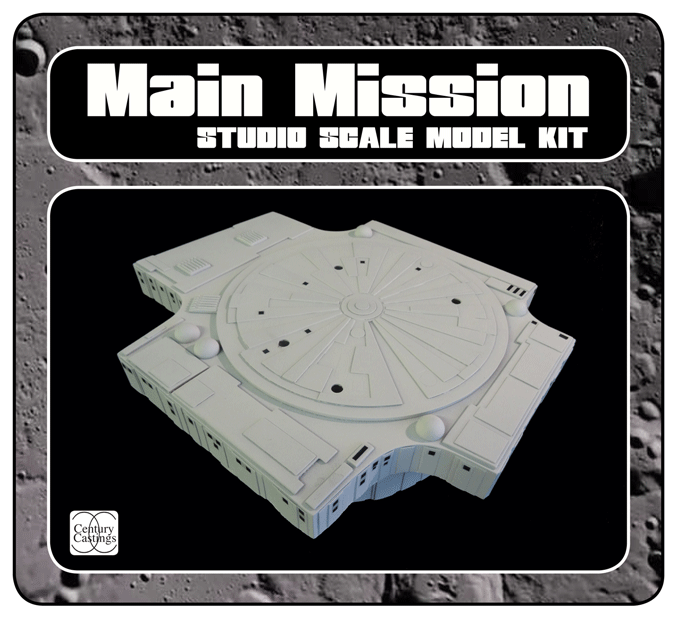 Space 1999 Moonbase Alpha main mission model kits. 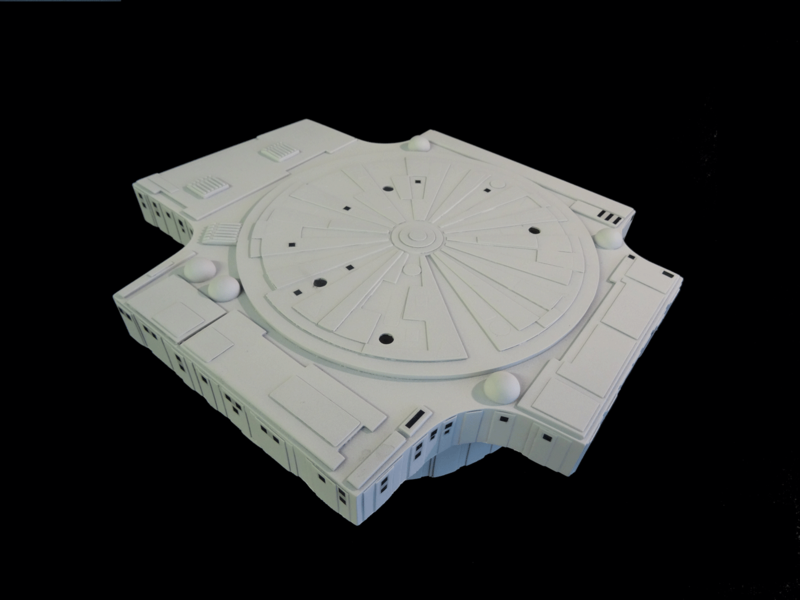 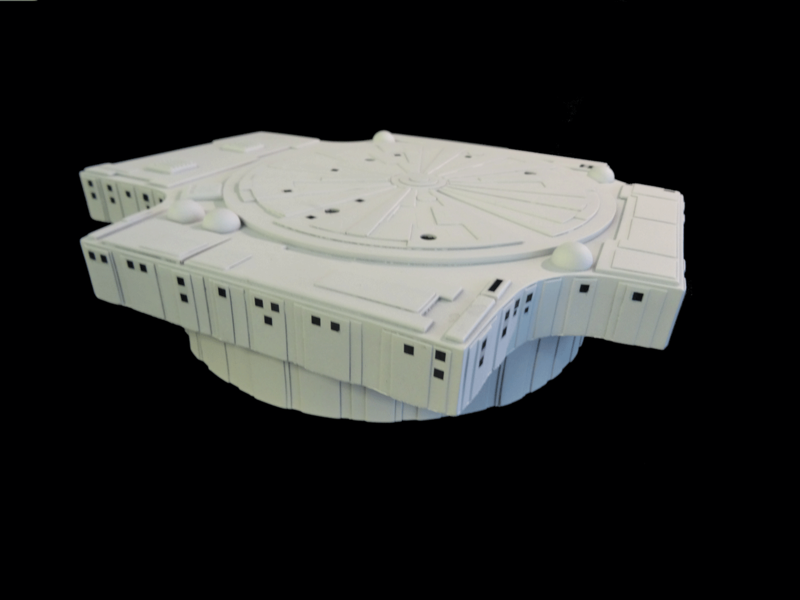 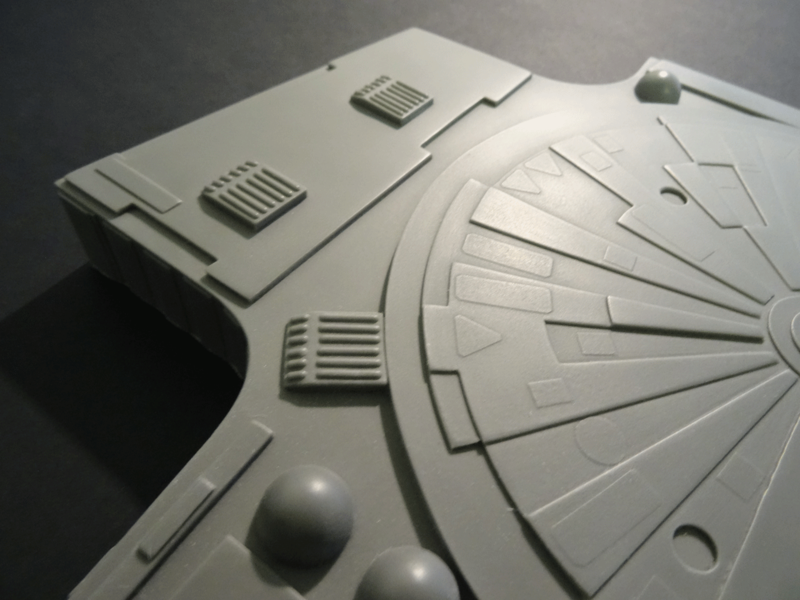 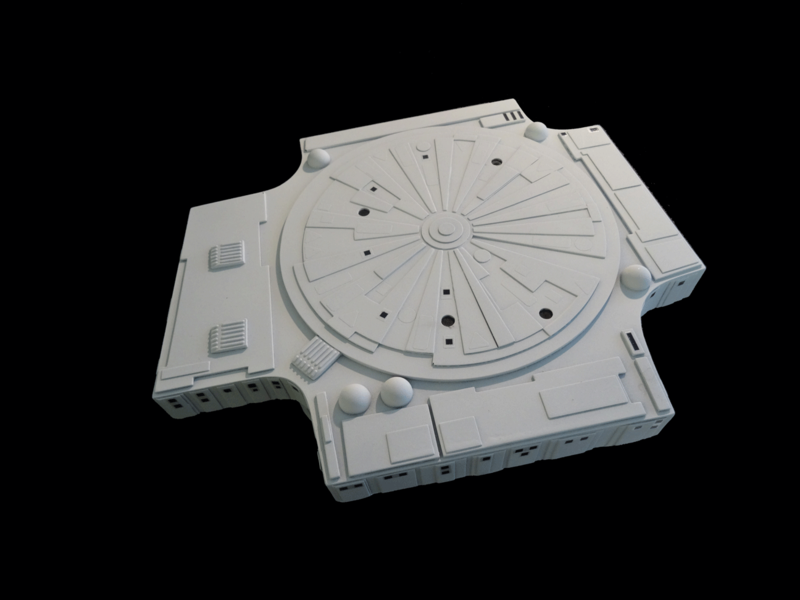 A rare opportunity to own a studio scale moonbase alpha main mission replica. 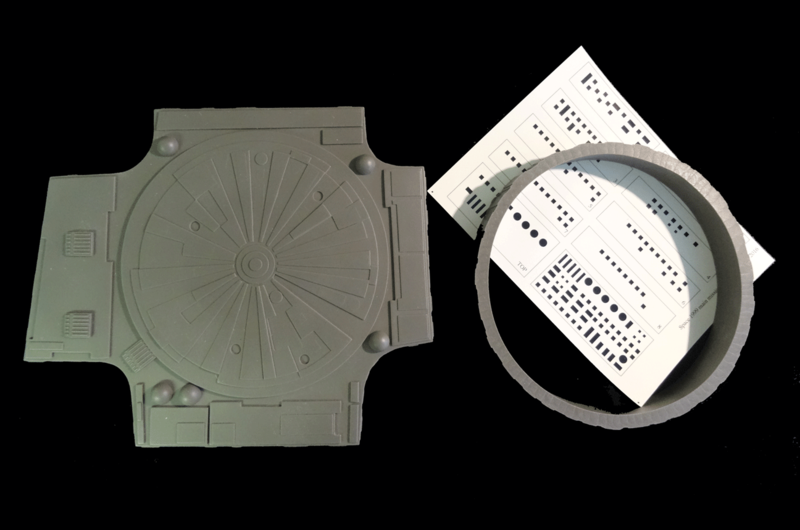 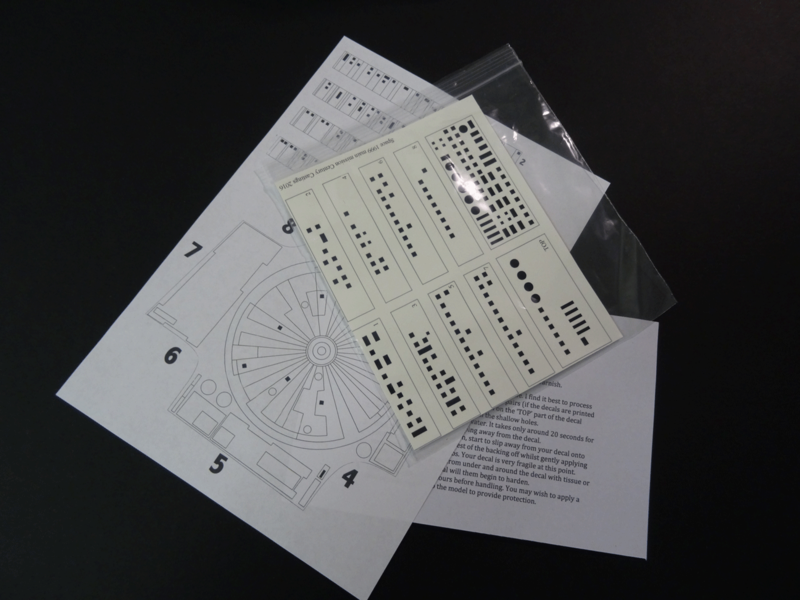 The kits are cast in top quality polyurethane resin and come complete with water slide decals, a window placement plan and finishing instructions. 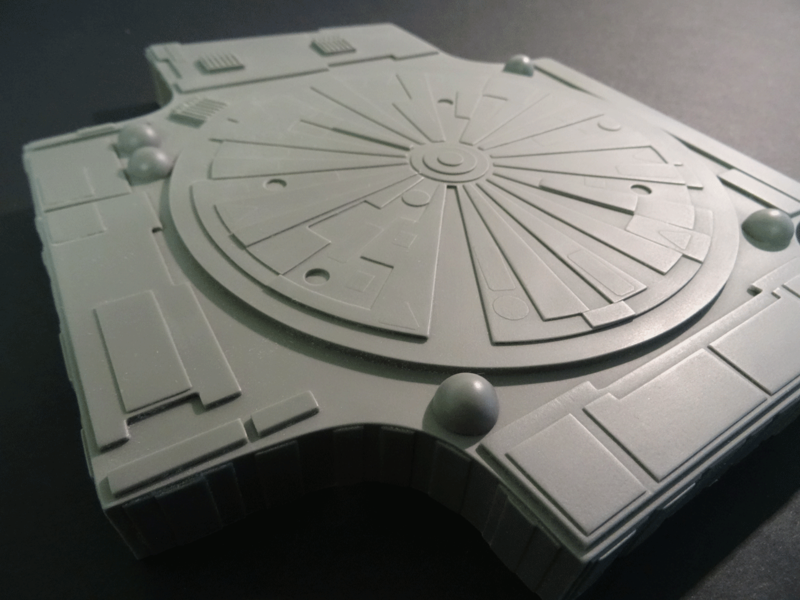 The model measures 10.5" x 9.5" and stands 2.5" high. 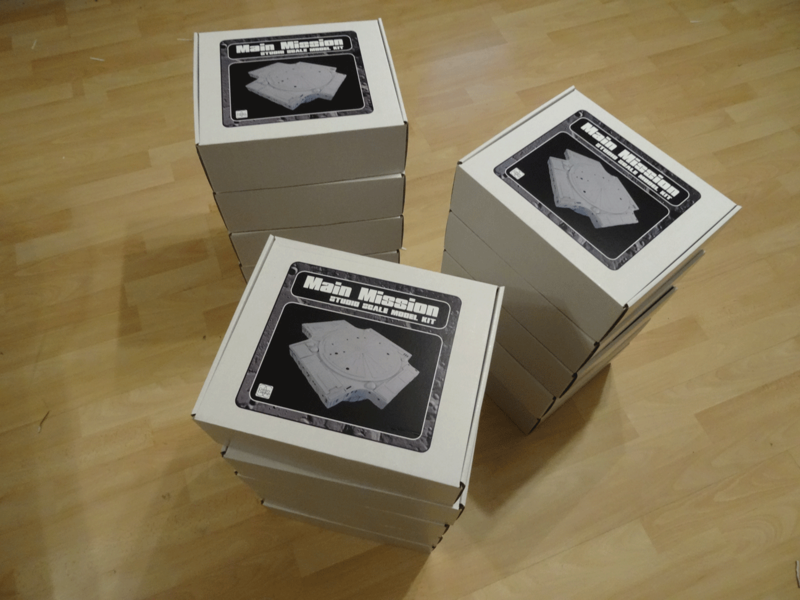 Your kit will arrive in a white satin finish box with printed vinyl box art.